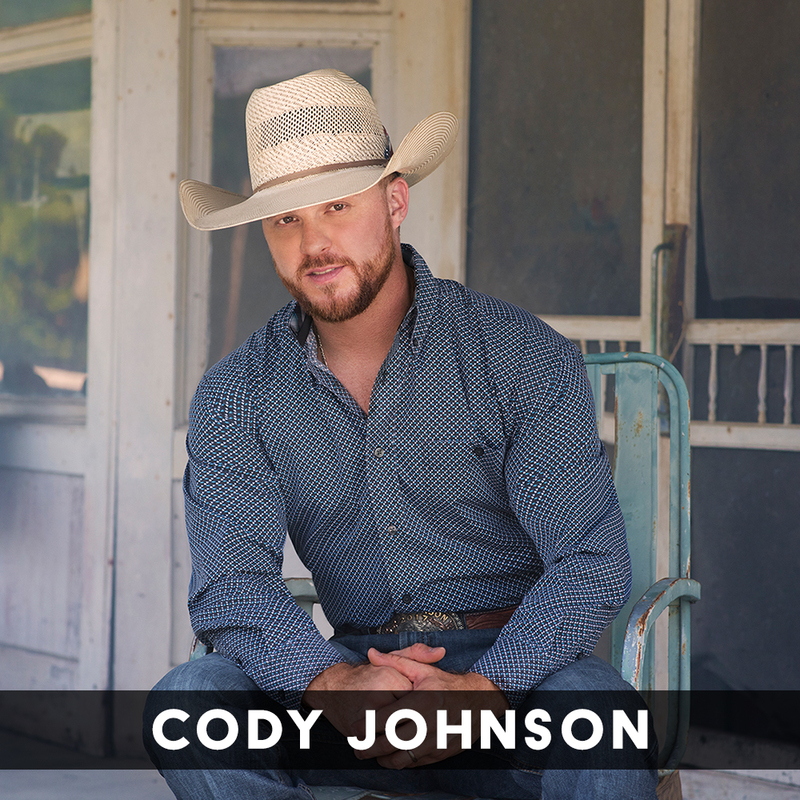 Cody Johnson’s first major label release Ain’t Nothin’ To It impressively debuted at #1 on Billboard’s Top Country Albums chart after becoming the third-highest pre-added country album of all time on Apple Music. The 15-track release also appeared on three of their all-genre charts, arriving at #1 on the Digital Albums chart, #2 on the Top Album Sales chart and #9 on the Billboard 200 chart. The album’s lead single “On My Way To You,” which Johnson performed on TODAY, is rapidly climbing toward top 10 at country radio. With an independent catalogue five albums deep and over 525 million on-demand streams, he has established a rabid following of loyal fans that thirst for his unique and authentic brand of country music. The aptly named CoJoNation regularly flock to shows across the country, helping him become the first independent artist to sell out Rodeo Houston and causing his very first Ryman Auditorium date to be sold out four months in advance. The former rodeo bull rider, turned prison guard, turned budding country star is known for his explosive live shows and electrifying stage presence. Prior to signing a joint venture with Warner Music Nashville, Johnson’s independently released project skyrocketed to No. 2 on Billboard’s Top Country Albums chart and No. 11 on the Billboard 200 Chart.